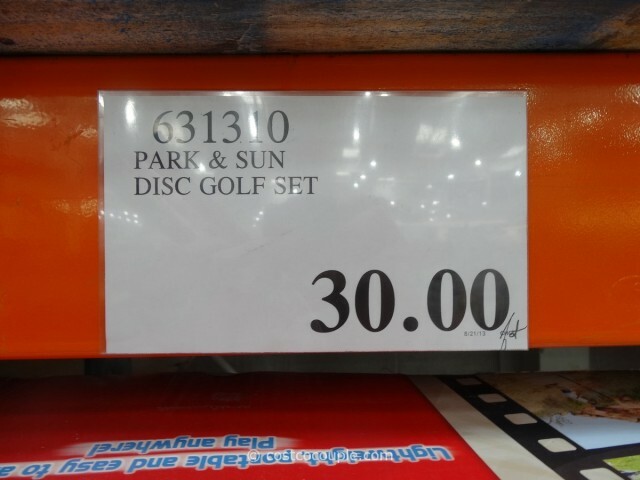 UPDATE 09/06/13: Spotted a final clearance price of $30 for the Park and Sun Disc Golf Set in San Jose. 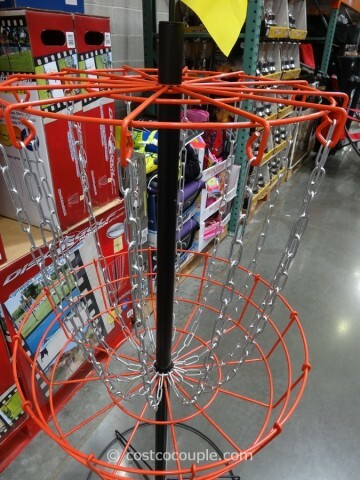 If you previously saw the Park and Sun Disc Golf Set at Costco and didn’t get it because it was too expensive, you might want to look for it again. 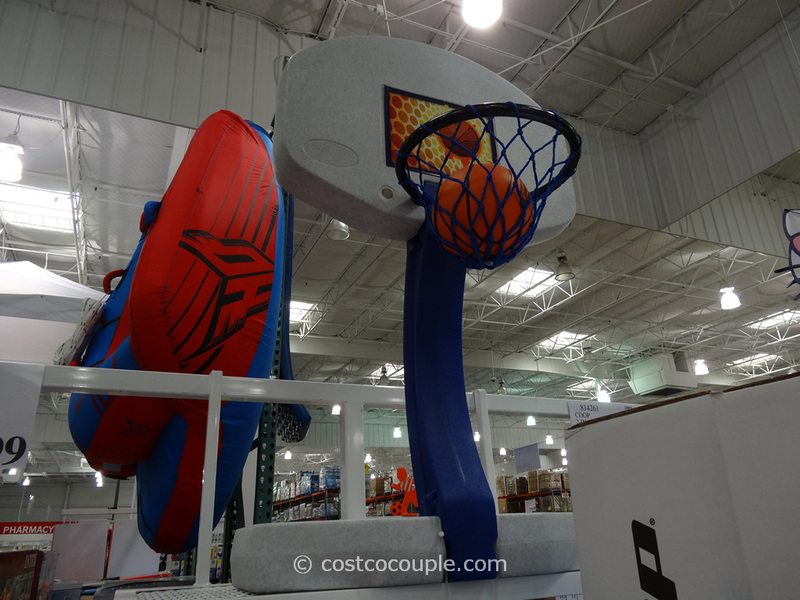 It appears that Costco has greatly marked down the price for this item. 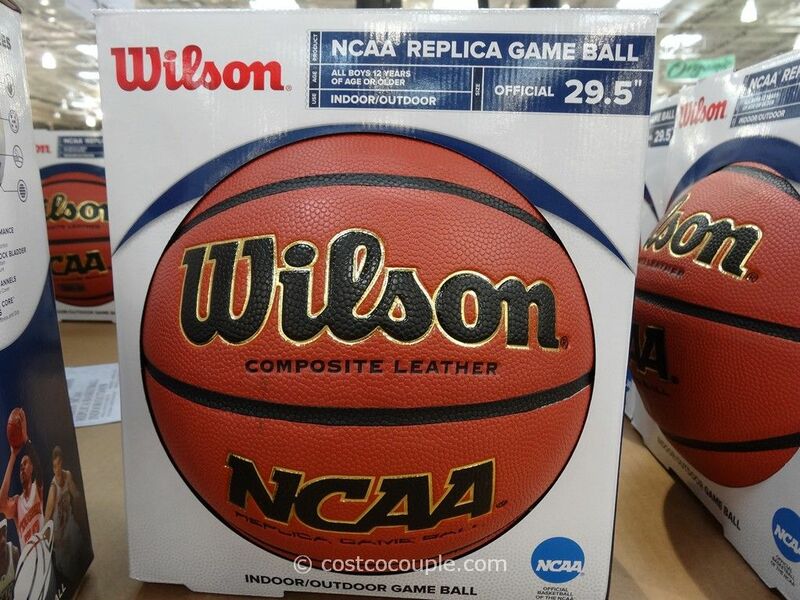 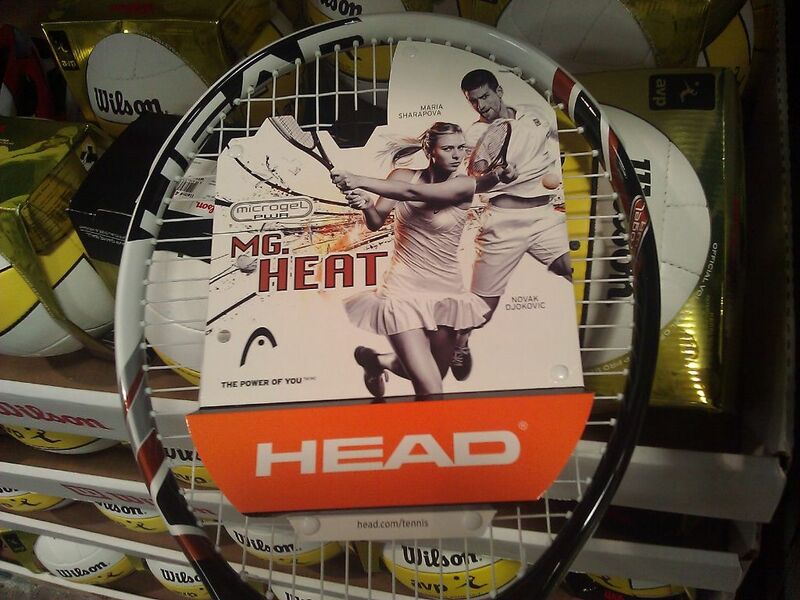 We just saw it at the Santa Clara store with a reduced price of $39.97. 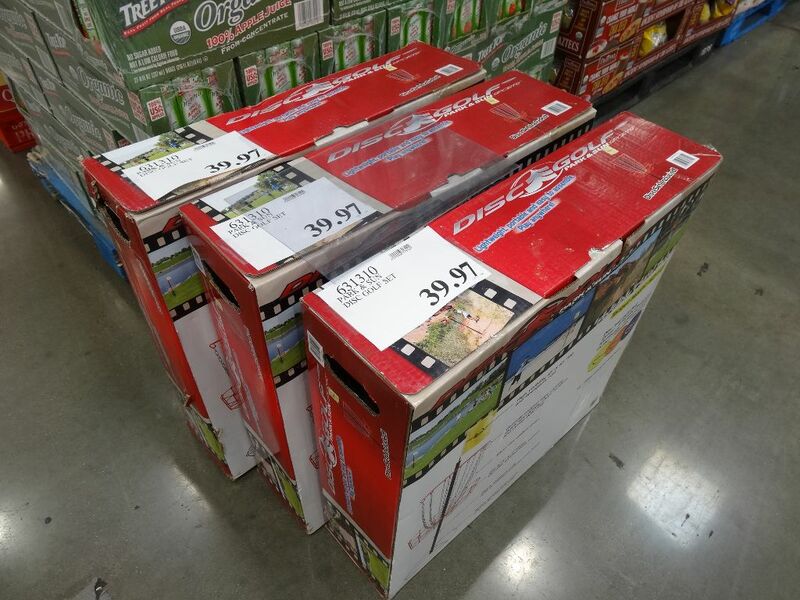 There were only 3 boxes left. 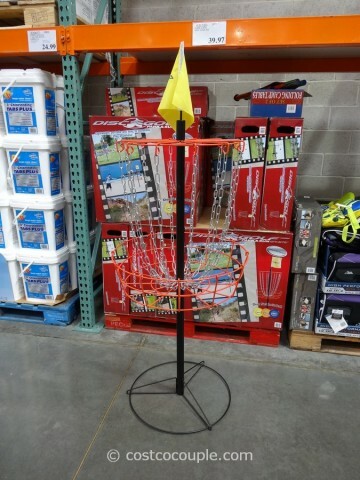 Previously this item was priced at $69.99 when we first saw it about a month ago.